Over the past decade, Paramahamsa Nithyananda has been working closely with a team of scientists and researchers to throw more light on the mystical sciences rooted in the Vedic tradition, and reach the benefits of these sciences to people across the world. The focus of recent studies has been the activation or ‘awakening’ of the Kundalini Shakti, the inner potential energy that lies latent in every individual. While Kundalini is well-known in Eastern yogic science, it is only just beginning to gain recognition as a scientific reality in Western medical circles. Kundalini energy can be activated by various means like yoga, breathing techniques (pranayama), certain herbal preparations, creating particular vibrations in the body through the chanting of mantras, and through initiation (energy transmission) by a yoga adept whose Kundalini is already awakened. Of these, initiation is the fastest, easiest and safest way of awakening Kundalini . Once awakened, Kundalini brings about extraordinary transformation in the body-mind system of the individual, including a huge surge in energy levels, the healing of chronic diseases and enhanced mental abilities. Beyond this, a host of other changes have been observed but had yet to be systematically studied or quantified. 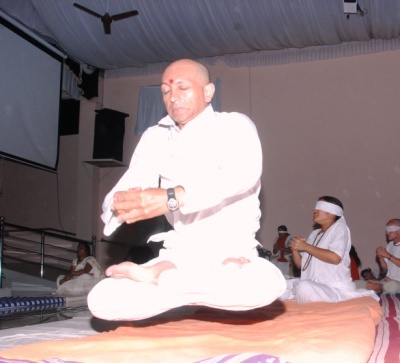 In a breakthrough series of studies conducted in 2011, Kundalini awakening and its benefits were systematically recorded under controlled conditions in close to 600 individuals attending an intensive yoga and meditation retreat at Nithyananda Dhyanapeetam’s international headquarters near Bangalore, India. Apart from daily yoga, pranayama and other supportive practices, participants of the 21-day INNER AWAKENING program were exposed to a total of 21 personal initiation sessions from Paramahamsa Nithyananda. The study was based on a similar study conducted by Jeffery A. Dusck at Harvard Medical School and published in Public Library of Science in July 2008. Recordings were taken on Day 0 and Day 18 of the program. Mitochondria are the energy powerhouses of the human cell. Mitochondrial activity in the cell is a precise indicator of the individual’s metabolism rate and energy levels. In this study, blood samples from a group of Inner Awakening participants aged above 50 years were subjected to a well-known protocol called MTT Assay for assessment of cellular energy levels. 100% of the participants in this particular study recorded a drastic increase in energy levels, averaging 967%. Studies have shown that such an increase is clearly impossible through any other known means, such as exercise, yoga or fitness training, which can effect a maximum of 40% increase in cellular energy. In the study group, there was an increase in mean MTT Assay from Day 0 to Day 20. The increase in MTT Assay from Day 0 to Day 20 in Study Group was found to be statistically significant (P<0.001). Participants also recorded lowering of fasting blood sugar, decreased BMI and improvement in psychosomatic illnesses and auto-immune diseases. Significantly, the brain waves of subjects during the activation showed a high incidence of delta waves, indicating that they were in a state of deep relaxation comparable to sleep. In Vedic science, this state of intense restful awareness is known as Samadhi. DNA is as essential molecule found in all human cells, which controls the body’s growth, structure, metabolism and immune functions. 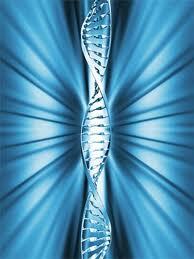 It carries the genetic information passed on from generation to generation. of which only 5% are actively expressed and functional. 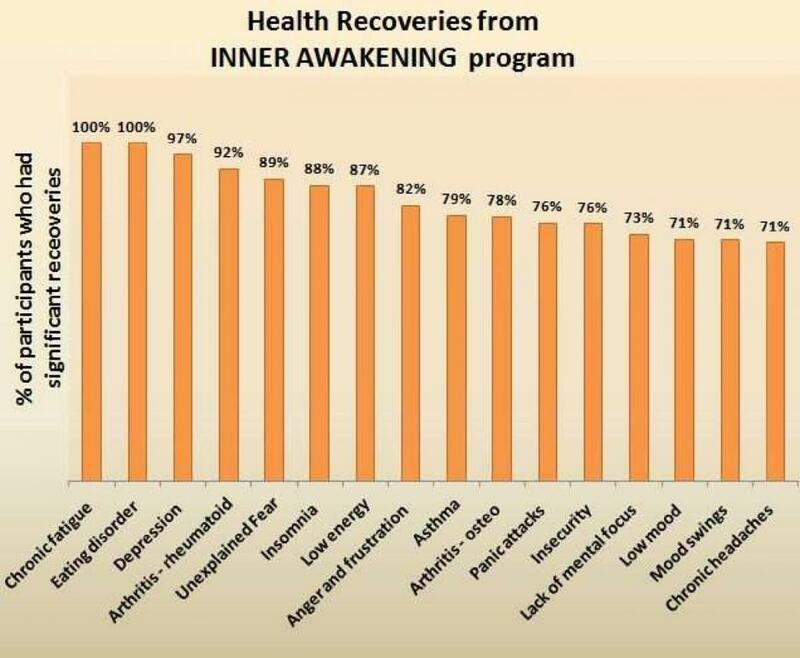 Differential gene expression studies conducted on Inner Awakening participants before and after the program registered the spontaneous expression of new genes - a phenomenon that is impossible to reproduce through any other known means. 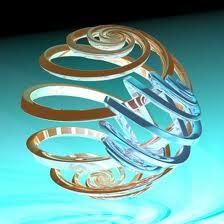 Materialization is the creation of matter from energy. In the only known instance of materialization on our planet today, a vast range of objects were materialized by Paramahamsa Nithyananda, channeled through the bodies of receptive individuals. Materials ranging from vibhuti (sacred ash) and kumkum (holy vermilion) to solid objects like diamond, pearl, solidified mercury, etc. were produced through devotees who were either physically present or communicating with Paramahamsa Nithyananda through video-conferencing. 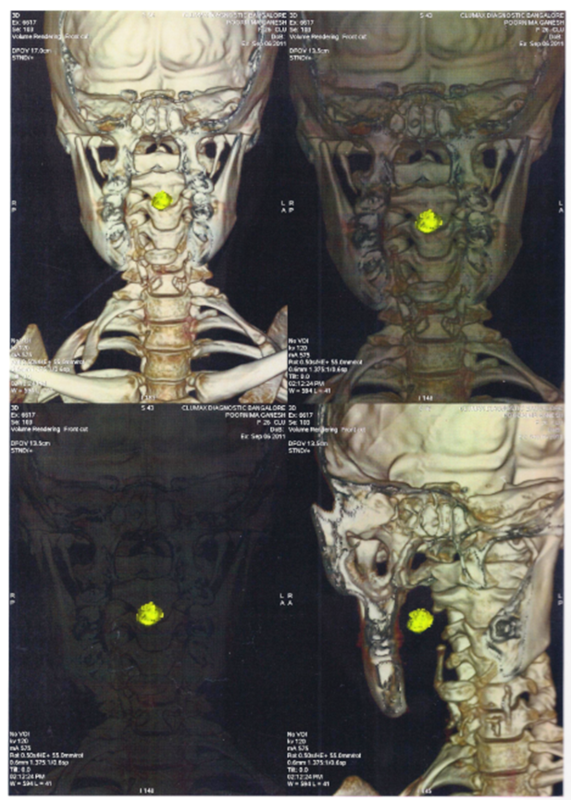 Whole body CT scans taken before and after Kundalini Awakening clearly shows the sudden appearance of a radio-opaque foreign body in the oral cavity on repeat scan without any delay or repositioning after the energy transfer from Nithyananda to the subject. 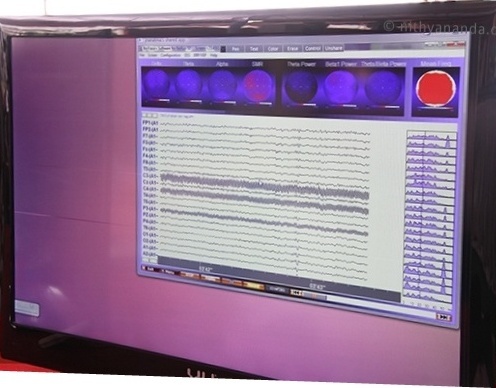 QEEG recording of both Nithyananda and the subject done showed “Entrainment” (Synchronicity) in the brain waves of both individuals during the process of materialization, showing that a process of attunement was indeed taking place at the time. While modern diagnostic techniques and procedures are able to definitively quantify the existence and results of Kundalini awakening, they are hardly equipped to explain why these phenomena occur. Why, for instance, does initiation or the transfer of energy result in physical levitation? What exactly happens during the process of kundalini awakening? To answer these questions would require an understanding of the vast scope of the phenomenon called Kundalini, as well as a penetrating insight into the subtle workings of the human body-mind system. Drawing from both the Vedic wisdom and his own enlightened understanding, Paramahamsa Nithyananda here reveals the deeper truths of Kundalini awakening and its many manifestations and benefits. Contrary to what was once believed, the brain is not the only center where our neural responses are stored. There is now growing evidence that our thoughts - which are no more than electrical signals whizzing along our neural pathways - are stored in our cellular and somatic memory, resulting in permanent changes in the way our body and mind influence each other. Somatic memory includes 3 types of memories: engraved memories (engrams), muscle-memories and bio-memories. Engrams are bio-chemical changes that occur in our neural tissues as the result of a powerful or persistent reaction to any situation. An engram is not an ordinary memory, but more like a photograph of the situation or event, complete with the emotional response that accompanied it. Engrams exist just below the level of our consciousness, influencing our emotional responses without our knowledge. While engrams affect our emotional responses alone, muscle-memories are memories that have become so deeply embedded in our system that they can recreate the physical symptoms accompanying these emotions, like those experienced during strong fear or anger. Muscle memories are also responsible for our performing repetitive mechanical actions that do not require our conscious intervention, like typing or cycling. Bio-memories are memories that are locked into our cells. They carry hereditary memories, past-life memories and memories that have become part of the very fiber of our current personality through constant repetition for years. Both physical and mental patterns can become part of our bio-memory. Bio-memories have the power to trigger physical actions like fight or flight. Mental states like depression and anxiety can quickly become part of our bio-memory if we are not careful. Bio-memories are not only unconscious, but are usually untraceable to any particular source incident. An everyday example of how a simple thought can become an engram or a bio-memory is illustrated below. How does a thought become an engram or a bio-memory? A thought is simple. It rises and falls. It does not leave a mark inside you. For example, if a thought comes you - I would like to have a coffee - that is just a thought, not a pattern or engram. But if you fulfil this thought every time by the action of drinking coffee, after a few days it becomes an engram. That is, you start craving for that particular action - you start feeling, how I wish that I could have a coffee!.. Engram is like flowing water.. it creates a certain movement in your mind. After some weeks, you actually start feeling afraid that if you don’t get your coffee in the morning every day, you will have a headache! 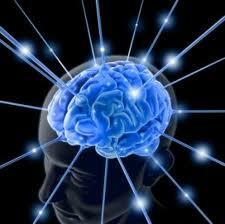 This means that this thought is solidifying like water becoming ice - it has become part of your muscle-memory. After one year, if you keep pursuing this habit, one day if you don’t get your coffee in the morning, you will ACTUALLY get a headache! When a pattern becomes so solid that it starts affecting you physically, it is called bio-memory. Bio-memories are tough like crystal and are very difficult to break! Can Kundalini Awakening alter our thought-patterns? Our thoughts carry a miniscule physical weight that can be a drag on our bodies. Everybody has experienced how we feel heavy on certain days, and light as a feather on certain days - even though our physical weight remains the same! This shows that our thoughts and engrams can actually pull us down. 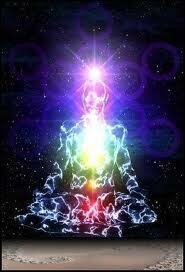 Kundalini awakening or initiation have the power to temporarily free us of our binding engrams. But if the negative patterns continue to be encouraged, they can return and persist even after Kundalini awakening. The first initiation is an inspiration, a glimpse of a different space, an encouragement to return again and again to that high-energy space. With repeated initiation, we are constantly exposed to that elevated space. Gradually, our muscle-memory starts enjoying this space, and it becomes part of our bio-memory. How does energy-transfer happen during initiation? Initiation is a deeply mystical process, but it can be explained to some extent by the principle of entanglement. 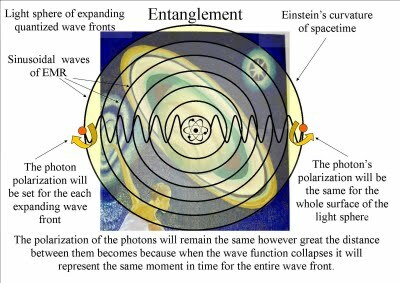 Entanglement is a term used in quantum theory to describe the way that particles of energy/matter can become correlated to interact with each other in predictable ways, regardless of how far apart they are. Which means that the state and actions of one of these particles can influence the state and actions of the other through the process of interference. Entanglement is the principle behind all processes involving energy transfer, whether spiritual healing, kundalini awakening, levitation, teleportation or materialization. An enlightened being has the power to raise others into his own elevated state by the subtle pressure of his presence. When the mind of the receiver comes in touch with the no-mind (thought-free mind) of such a being, a process similar to entanglement happens, and thoughts subside in the mind of the receiver. Entanglement happens when the receiver is mentally in tune with the source and is open to receiving the energy. eg. during spiritual healing. When entanglement happens at the deeper level of muscle-memory, Nithyananda gives it the name ‘Entrainment’. During Kundalini awakening, entanglement can happen irrespective of the mental state of the receiver. During initiation, entanglement penetrates the bio-memory of the receiver. That is why initiation has permanent physiological and psychological effects. Nithyananda calls this Enlightenment, in the sense that during the moment of initiation, the receiver actually experiences a space identical to that of the enlightened being. But lacking the yogic body and nervous system to retain this space, the receiver gradually loses the experience through energy ‘leaks’. With repeated initiations, the experience becomes bolted into the system, and the receiver moves closer to being established in the state of enlightenment. At INNER AWAKENING, the yoga & meditation program conducted a Nithyananda Dhyanapeetam’s international headquarters in India, participants receive a series of powerful initiations on 21 consecutive days. This ensures that the physical and mental transformation experienced during the program are rendered long-lasting or even permanent. Why do people levitate when the Kundalini is awakened? Let us take the example of a bird flying. 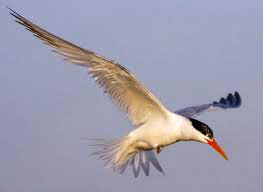 When a bird flaps its wings, the surrounding air is pushed downward, creating a certain pressure. This downward pressure produces an opposite force that is powerful enough to defy gravity and lift the bird into the air. We too are grounded because of the weight of the engrams we are carrying. During initiation, our engrams are momentarily lifted from us by the pressure of positive vibrations entering us from outside. Our inner space becomes light enough to combat the pull of gravity on our physical body, and we lift off the ground for a few moments. In Vedic philosophy, the human body is compared to an open pot, in the sense that the same space exists both inside and outside of us, separated only the seeming boundary of the pot (the body). The space inside us is known as chidaakaasha or ghataakaasha (literally, pot-space), while the space outside us which forms our immediate physical and mental environment is chittaakaasha. Beyond both these lies the cosmic space, paraakaasha. During levitation, the inner space of the receiver enters into entanglement with the pure inner space of the enlightened being, and loses the dirt of thoughts and engrams contaminating it. The receiver’s ghataakaasha becomes much lighter than the surrounding chittaakaasha, and as a result, the body is lifted off the ground, much like a helium balloon rises into the air.